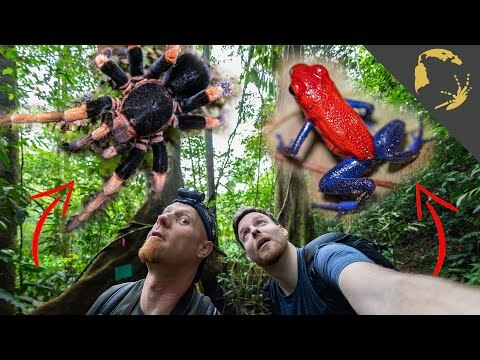 YouTube - During a visit to the Arenal Volcano National Park, birdspidersCH encountered one of the venomous snakes Costa Rica has to offer– the eyelash pit viper (Bothriechis schlegelii). 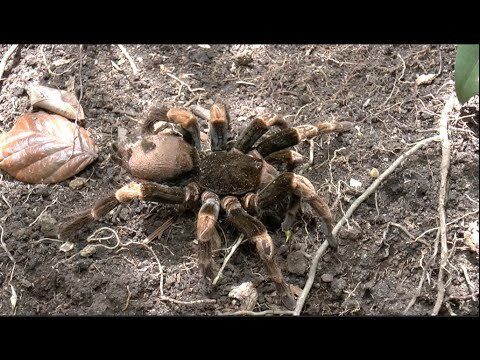 Then while on the way to the Monteverde Cloud Forest they managed to find a Sphaerobothria hoffmanni tarantula. Field Herp Forum - See not only amazing photographs of the stunning flora and fauna of Costa Rica, but read about the unexpected dangers and troubles encountered along the way.